Word search worksheets are great for training children’s brains for faster word recognition and memorization. 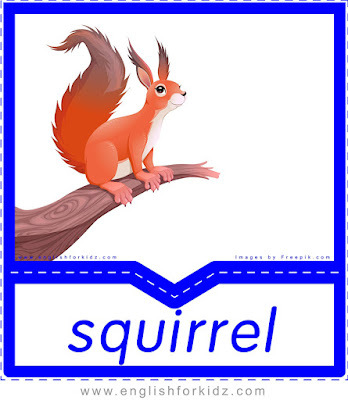 They also help kids learn spelling of key words they need to know for the future English fluency. Such worksheets are also fun because they may involve an exciting competition in the classroom as every kid is trying to be the first to find the hidden words. 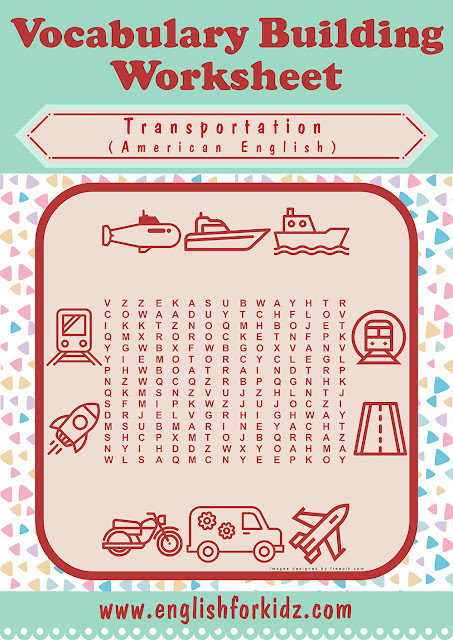 I design word search worksheets for each topic I teach and my students love such activities.This blog post offers printable word search worksheets for the transportation topic. These word search worksheets belong to the larger set of printable ESL materials I designed to introduce the transportation vocabulary. The set includes four types of worksheets, flashcards and two games (bingo and dominoes). The set includes printables that feature both American English and British English variations of certain words related to means of transportation. Teachers are welcome to purchase the set in hi-res PDF documents here. 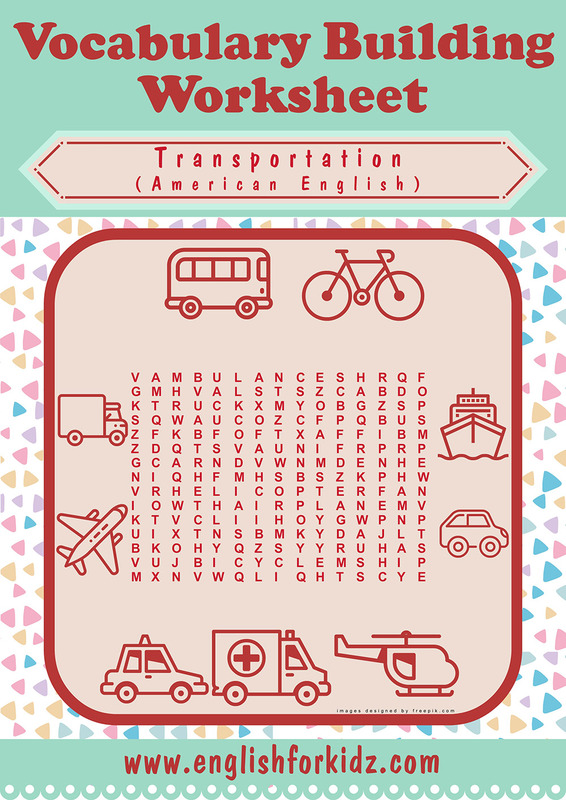 Word search worksheet for words bus, bicycle, ship, car, helicopter, ambulance, cab, airplane, truck. Word search worksheet for words submarine, yacht, boat, subway, highway, jet, van, motorcycle, rocket, train.